Sad day then. It's not just they got rid of a valid shifter, but replaced it with a ridiculous looking nub. As you mentioned might as well replace with buttons. It looks dumb and prone to breakage. 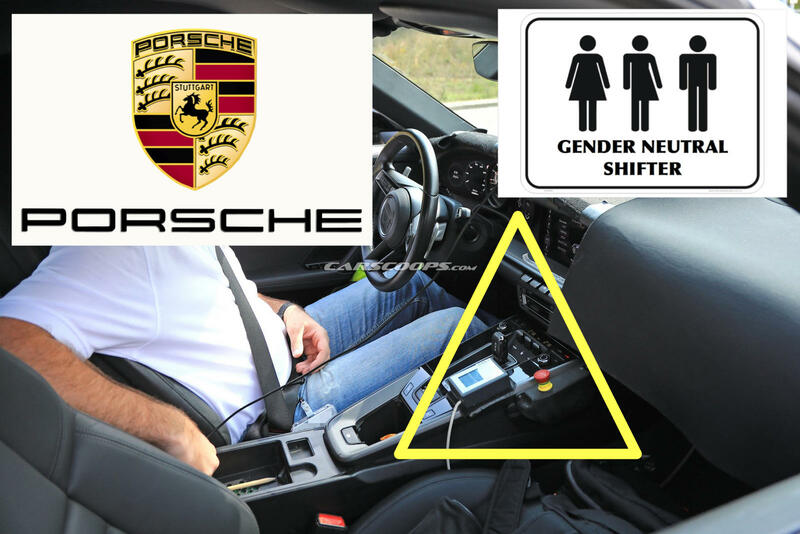 Whomever came up with it at Porsche needs to be fired, and I truly can't believe this would have made it all the way through the focus groups?? Really? Seriously?? I would have tried to rip it out of the car and find the nearest trash can. The engineers took a bus to work. The execs got chauffeured in the back of a Panamera. The focus group members called Uber. Enthusiasts weren't asked, and 500 million not-so-Red Chinese didn't care. Being able to upshift in a turn by nudging the PDK shifter is pretty darned useful when driving in traffic. 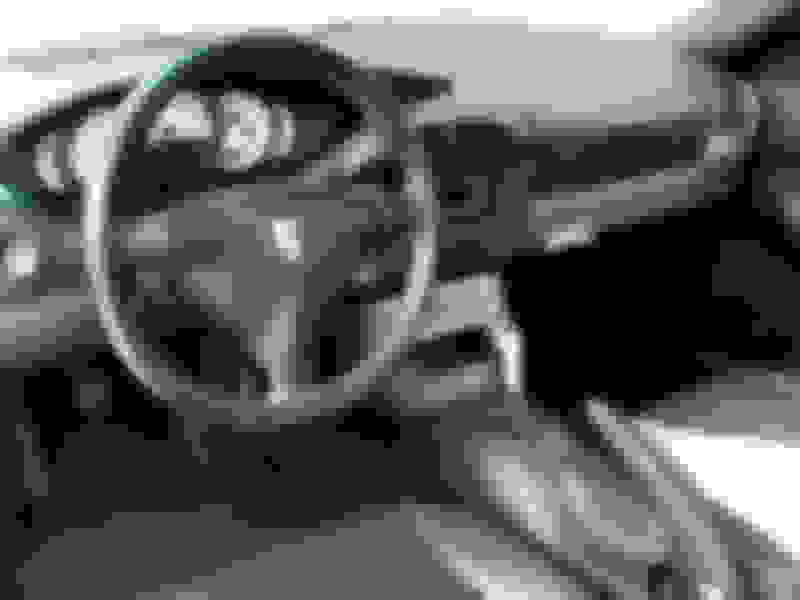 The whole center console is designed around that with the heptic touch button, they are not changing it in this gen may be in 992.2. This only means more manual orders, which is fine. 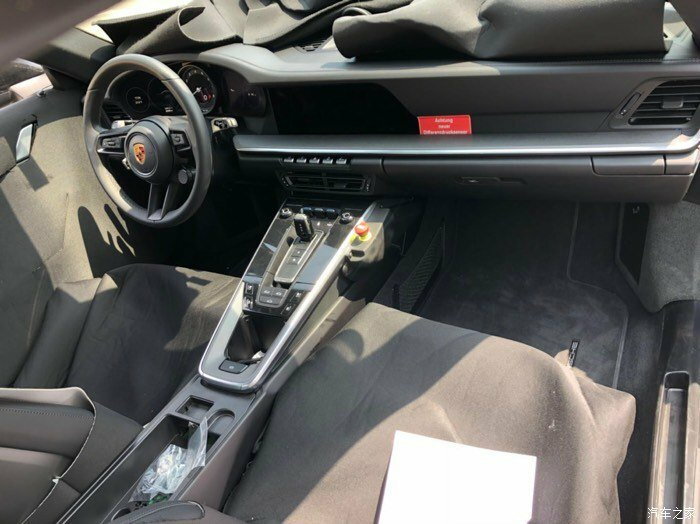 I was waiting for this gen to order one after deciding on 911 over 718 but the styling details inside and out bothered me too much and I just ordered a 991.2.
styling is a very big part of these high performance cars take any Ferrari, Lamborghini or any other. None of these cars can legally show there potential on public roads and looks matter not just the badge. Competition cars have a totally different purpose and there only performance matters. Some of the ugliest cars are the best performing in events like hill climbs etc. how many of us make 85mile/hr turns every day on public roads? I only did that on track with my track barely road legal car. If I wanted another track only car I would get Arial Atom or Caterham so much fun. and my bike is faster then any of these on road or track. so don’t say style doesnt matter, it is just different for everyone and some will like the new car some wont, doesn’t matter. Its a individual thing. I doubt you can even shift using that shaver shifter. Seems like you have to press M button at the bottom and use paddle. Exactly. So much cleaner just having buttons like Ferrari, McLaren etc. Porsche 992 - There is no substitute...for the nubbin...unless you buy a car equipped with a manual transmission. The bottom of that shifter looks rounded, bet you can tilt it back and forth for some shifts. 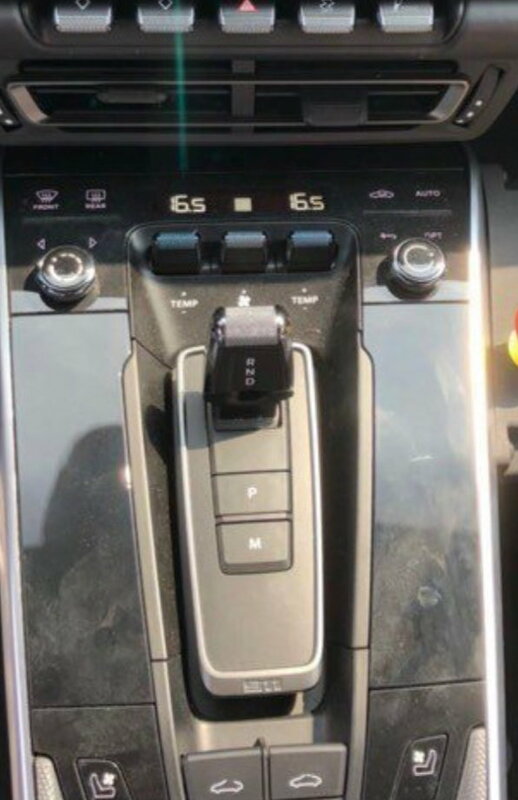 Probably like the current PDK: paddle while in D = temporary manual shift, reverts to auto in a few seconds. Press the M button and full control with the paddles (unless the computer thinks you'll break something and overrides you!). Word. Also whoever came up with the digital dash needs to be fired, as well as those who came up with 21" wheels, 1" longer body, fake exhaust tips, and fake aspirated engine sounds pumped in the cabin. So sorry. Ummmm... I don't hate it. I kinda like the retro look they were going after. What concerns me is (1) the vent blowing cold air on my hand when shifting (MT driver here), and (2) a cupholder right where your arm needs to be when shifting. In essence, the workable cup holders were replaced by something I can never use. It all does look plastic and will be a dust and fingerprint magnet as evidenced by this very photo. The screen - well, it's overkill and gimmicky for a sports car. What happened to German pragmatism? I want to like this car. I really do. I have a 991.2 configuration ready and my SA on hold until I see the final version.